Will The Next Gen Mercedes-Benz SL Lose It’s Retractable Hard-Top? The folding hard-top has adorned the body of the two most recent generations. However, according to a popular German automotive magazine, sales of the Mercedes-Benz SL and SLK have dropped significantly since the recent recession. 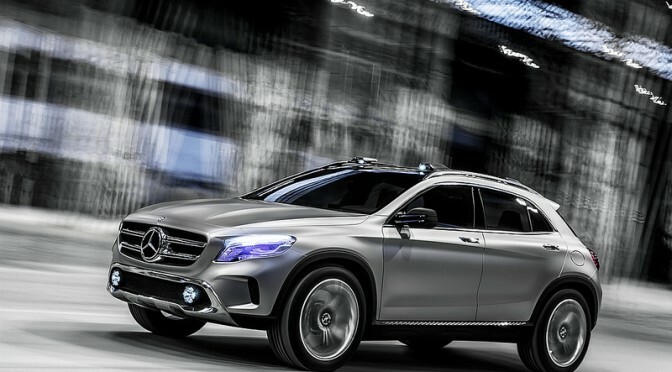 According to a job posted on the Daimler website, Mercedes-Benz parent company, they are currently seeking a software engineer to install the highly anticipated new in-car infotainment system within their vehicles, and its called “Projected Mode”. 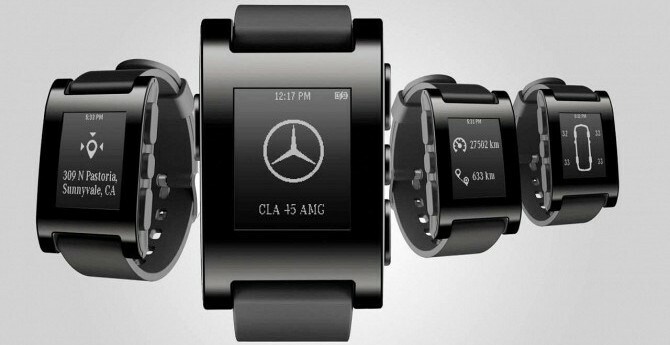 Luxurious German car manufacturer Mercedes has announced that it is working with Pebble Technology in order to create a new smartwatch. 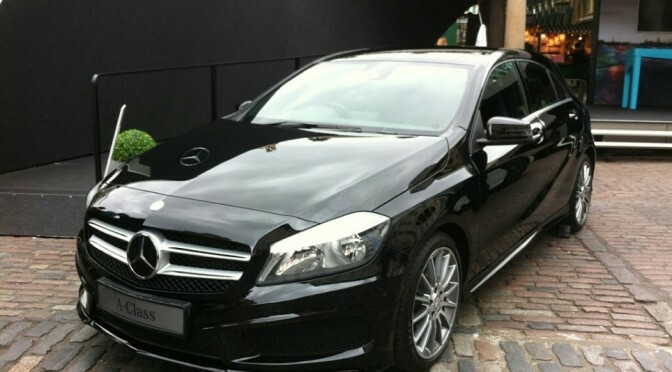 News of the fourth generation C-Class have been circulating for months now, with more and more details slowly being revealed as we approach January’s 2014 North American International Auto Show where the C-Class is rumoured to be unveiled. 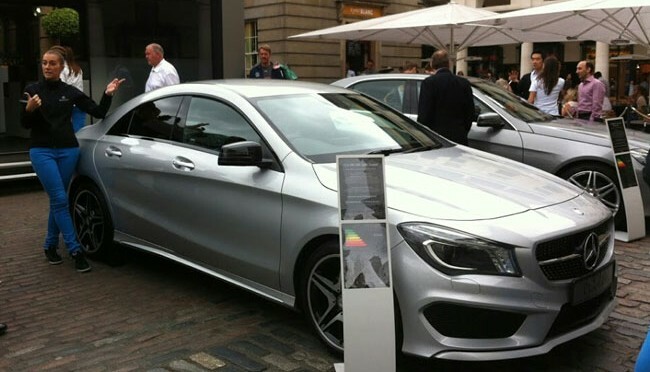 Mercedes-Benz have remodelled the CLA-Class into “a landmark in automotive design” for 2014. They have put a huge amount of effort into combining practicality with the style that some of the more expensive models ooze.